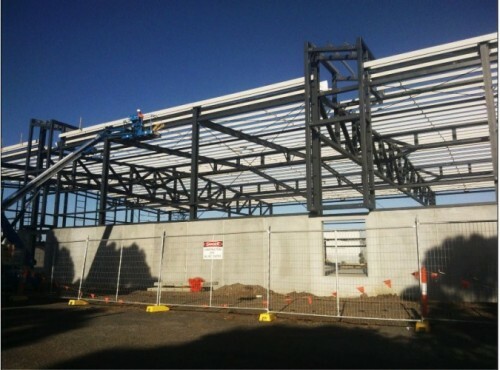 Construction of the $6.2M Keilor Basketball and Netball Stadium extension commenced in October 2014 and is on track for completion in early August 2015. The new stadium will house three new basketball/netball courts, more than doubling the foot print of the building. These much needed indoor courts will meet the large and growing presence of these sports in Brimbank. Stage 1 car park works for thestadium are to be completed by late September 2015 and an official opening in late 2015. The project is funded by Council with contributions from the Keilor Basketball Association ($1.25M) and Sport and Recreation Victoria ($650,000).